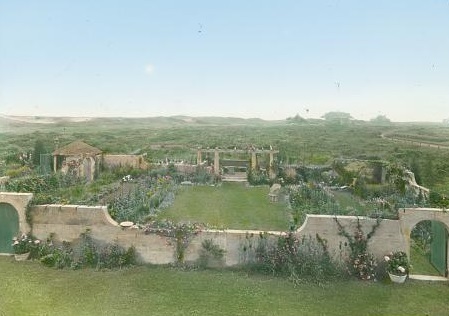 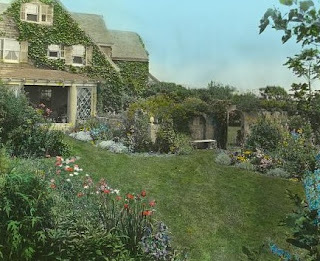 Grey Gardens, the famed ruined home of the Beale family in East Hampton, has been portrayed on film, stage, television and in numerous books, newspaper and magazine articles. Interest in the home and the Beale's never seems to wane. 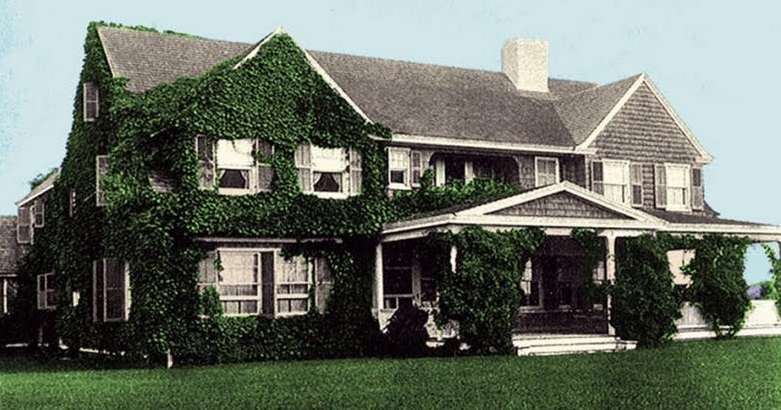 I think people will always be curious about the fall and decline of those that once lived Gilded Lives and how the passing of time can erode that gilt, exposing the bare surface beneath. Fortunately Grey Gardens was reborn when Little Edie sold the decrepit house and overgrown garden to Ben Bradley and Sally Quinn in 1979. 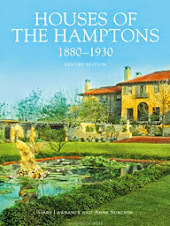 They have spent painstaking years restoring and updating it, returning it back into one of the showplaces of East Hampton. 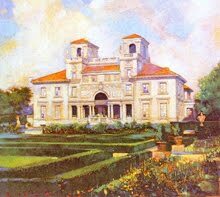 Please follow the link to see Grey Gardens being enjoyed at a recent cocktail party featured in architecturaldigest.com Also read about and view the restored interiors in this 1984 story in Architectural Digest .